Ceiling fans with lights are the best approach to make any room in a home brighter while at the same time circulating the air around. 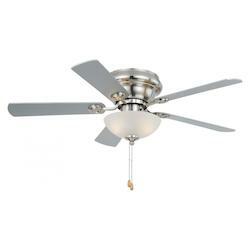 This is because the ceiling fans with lights are directly connected to a ceiling connection box, and these fan are designed so that they can be fitted wherever a ceiling light presently exists. They also offer a cool, revitalizing breeze at a fraction of the power usage of other domestic appliances, such as refrigerators, ovens, air-conditioners, etc. 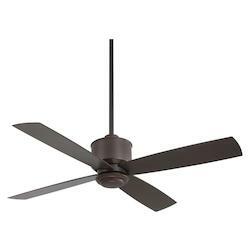 For these reasons, indoor ceiling fan with light and remote are a popular and cost-efficient method for circulating the required air and getting the light necessary in any room. 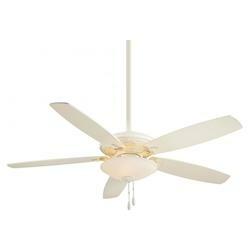 We Got Lites is a major distributor for all types and brands of ceiling fans with lights. 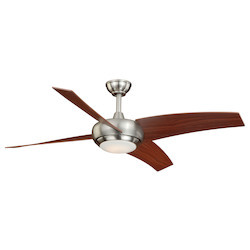 On wegotlites.com, you will find the highest quality and biggest quantity of renowned ceiling fans, including ceiling fan with led light, kitchen ceiling fans with lights, double ceiling fan with light, ceiling fan with night light, etc., with the maximum number of original designs, power savings and maximum guarantee in the country. At We Got Lites, we offer an extensive range of designs of ceiling fans with remote and light for indoor as well as for outdoor spaces, and a collection of damp-rated and wet-rated ceiling fans with bright lights for the outdoors. 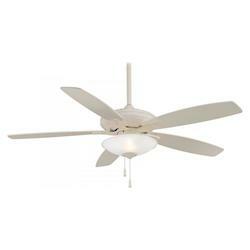 We also carry an assortment of ceiling fan light kits so you can update or retrofit your existing fans. We offer custom and designer ceiling fans with bright lights and high speeds at the most affordable rates. With a variety of colors and materials, such as bronze, wood, silver, etc., you can choose the one that best suits your home decor. 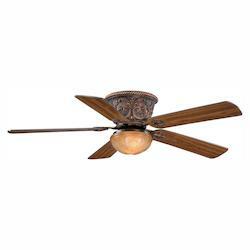 We also offer ceiling fans with lights in a variety of styles, such as modern, industrial, contemporary, country, etc., at an affordable price. 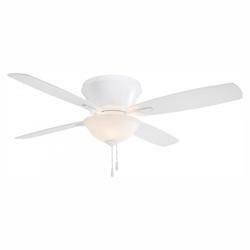 On wegotlites.com, you can find both small and large, indoor and outdoor ceiling fan with light and remote, ceiling fan with led light, ceiling light with fan, dual ceiling fan with light, low ceiling fans with lights and kids ceiling fans with lights in different models, such as Hugger, Casablanca, Minka Aire, etc., at the best prices. When every room in your home features a piece of designer lighting and furniture, you can make them even more contemporary by installing our designer ceiling fans with light to blend effectively with the overall room decor and provide a luxurious touch to the ambiance. All our designed ceiling fans are original, modern and attractive in design to blend easily with other furnishings in your home. 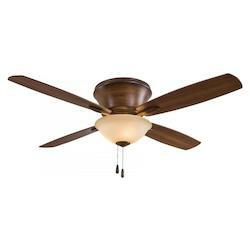 On wegotlites.com, whether you are looking for a 3 blade ceiling fan with light, 5 blade ceiling fan with light or ceiling fans with 4 lights, you will get them with the best quality materials at an affordable price. We also offer our ceiling fans with different blade specifications according to your needs and the size of the rooms in your home. If you would like to buy a 24-inch ceiling fan with light, 30-ceiling fan with light, 44-ceiling fan with light, 48- ceiling fan with light, 52-inch ceiling fan with light, or 60-inch ceiling fans with lights, or any other ceiling fans with lighting, you will find them with the best quality materials. All our ceiling fans with lights are made out of durable materials and they come with original designs and are designed to offer a whisper silent performance. 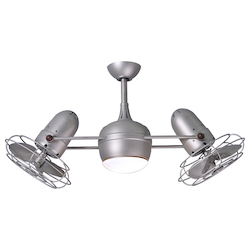 At We Got Lites, our aim is to offer the best designer ceiling fans, which are aesthetic, contemporary, and produce power savings for both homeowners and business owners alike. Our company was born because of the need for ceiling fans with lights, which are both aesthetic and functional for new interiors or makeovers. 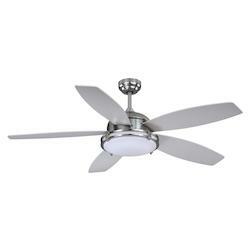 At We Got Lites you will get a variety of ceiling fans with lights, which are capable of delivering the highest performance, power, safety, comfort, and durability. 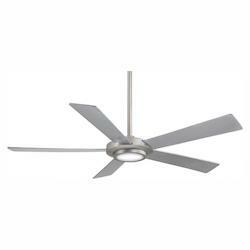 Our ceiling fans are a perfect fit for any room in your home. They are strong in construction quality, bring high levels of gentle air, and are power efficient as well as safe to use. Ceiling fans are a necessary fixture that is a feature of every smart and contemporary home. 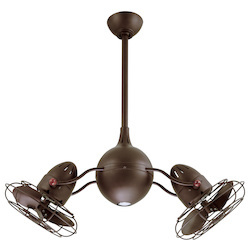 Our varieties of ceiling fans with lights include power saving fans, under light fans, decorative fans, fans with a unique finish, high-speed fans, metallic fans and more. At our online store, you can find tons of unique designer, decorative, and luxury ceiling fans with power efficient lights. 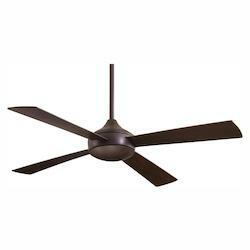 All of our ceiling fans are low in the amount of power they consume that assist you in saving up to 70% of power. 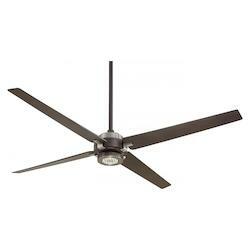 All our standard and designer ceiling fans come with a remote control unit. 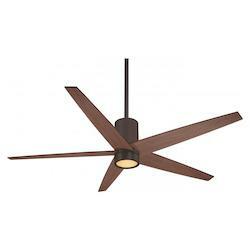 All of our ceiling fans with lights are designed to offer a whisper silent performance. 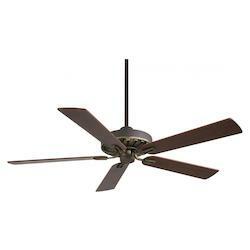 Our ceiling fans are designed to perform well both during the summer and the winter months. All types of ceiling fans offered by We Got Lites come with a comprehensive warranty. Premium under light fans offered by We Got Lites are a lifestyle option that are designed to deliver the double benefit of improved functionality and decoration value. On wegotlites.com, you can find them in a range of shapes and finishes and they are designed to add appeal to any room where they are installed. On our website, you can find your preferred one from different fan blade styles and lighting options to match your home decor. 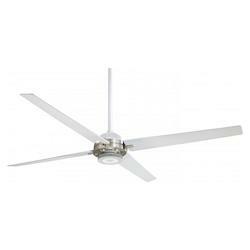 They are part of our ornamental ceiling fans to offer better performance. 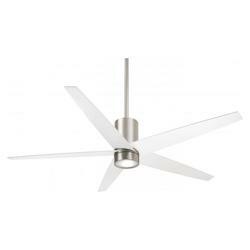 You can also decide to have a remote-controlled model of these ceiling fans for a convenient use. 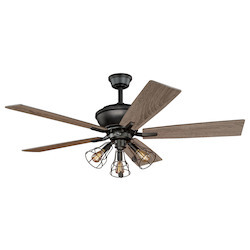 With our decorative ceiling fan with light and remote, you are capable of adding a dash of style to any room in your home. 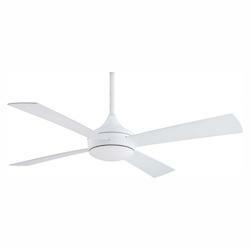 These fans are designed to offer a pleasant look while at the same time delivering soaring airflow and breeze. 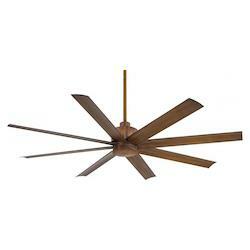 They feature better fan blade designs, decorative additions, and stylized finishes, which will further smarten the interior decor of your room. 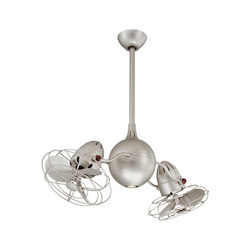 We Got Lites also offers special finish ceiling fans with bright lights to complement the interior decor of your home. 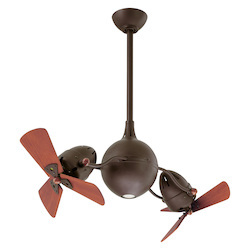 On wegotlites.com, you can find these fans with beautiful antique finishes, dual-toned color fans or special kids ceiling fans with lights for their room. Our special finish ceiling fans combine high expertise with performance and stylish looks and they are perfect for modern homes. If you would like to enjoy cool air and effective circulation at an affordable price, then installing our power saving ceiling fans is the best money saying option. Our power saver range of fans brings better air circulation at lower power utilization, thus dipping your electricity bills. 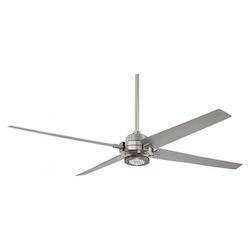 Our range of these ceiling fans consists of 5-star rated fans, which are certified for power preservation. 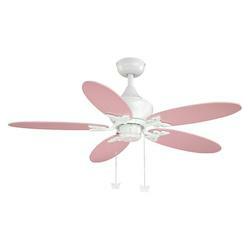 At We Got Lites, we offer these ceiling fans in different colors and finishes to match your tastes and needs. 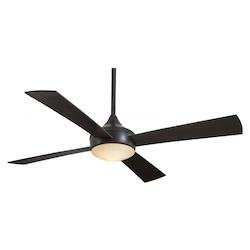 Our standard ceiling fans with lights are designed to be reliable and provide high performance for many years to come. They are designed to bring better air circulation even when the voltage is low. They are available in an assortment of standard finishes and colors as they are a combination of utility and beauty. 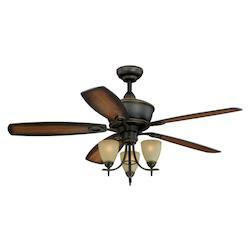 Our entire collection of ceiling fan with light and remote are designed to be perfect for any room in your home, including bedrooms, dining rooms, living rooms, etc., as they come with a variety of attractive designs and stunning finishes. Therefore, it is certain that they will easily blend with other furnishings in the rooms. 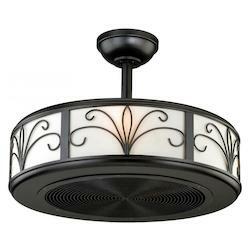 Moreover, whatever style and design of ceiling light with fan or a ceiling fan with light and remote you buy on wegotlites.com, you will find that they have an attractive discount and offer. All our designer and standard ceiling fans are designed to be used effectively for new homes, such as flat and villa interiors, office spaces, renovations, 5-star hotels, bars or cafes, spas, restaurants and much more. Here are some of the benefits offered by our ceiling fans with lights. 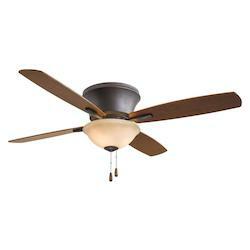 Reliable and well working ceiling fans are vital for every family. What you select for your home is extremely important because it shows your style to people who enter your home. 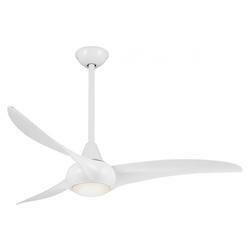 Therefore, when making the decision of what ceiling fan to purchase, it has to be within your financial budget and serve its purpose as well. 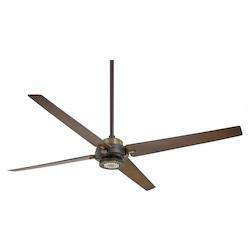 At wegotlites.com, we have an extensive choice of ceiling fan prices to review. 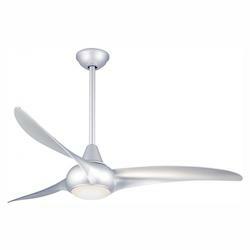 On our website, we have the best ceiling fans with lights on the market. 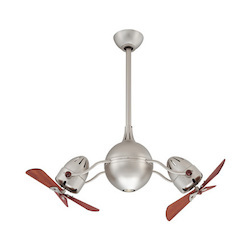 At wegotlites.com, you can decide from an extensive choice of ceiling fan designs. 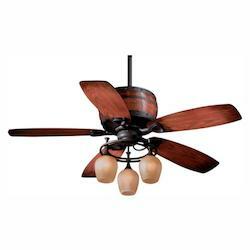 Some of the designs of ceiling fans with lights that are featured on our website include Tej ceiling fans, pearl ceiling fans, Caribbean safari ceiling fans, artistic ceiling fans, rapid ceiling fans, kids' ceiling fans, globe ceiling fans, ceiling fans with lights and antique brass, copper fans, fusion ceiling fans, candy funky ceiling fans, and much more. Whether you would like to install new ceiling fans with lights in your home or would like to update the existing ceiling fans, you will find the perfect solution at We Got Lites. Whether you want to update the decor of your living room, bedroom, dining room, or your kitchen, We Got Lites has the perfect solution for all of your renovating needs. At We Got Lites, we have a wide assortment of modern ceiling fans with lights for your hallway, lounge or any other outdoor space to make them brighter than before. 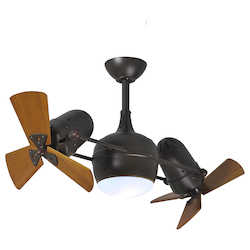 The right ceiling fan fixtures with lights can do wonders for any room in your home. 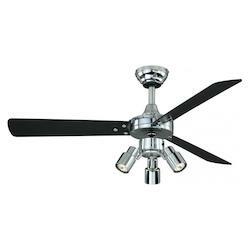 On wegortlites.com, you can buy the best of lighting and air with a contemporary ceiling fan. 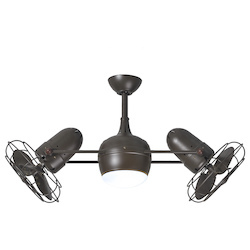 At We Got Lites, you can buy Hunter ceiling fans with lights, Harbor Breeze ceiling fans with lights, flush mount ceiling fans with lights and much more at the best prices to bring your room together. During the summer season, it is quite enjoyable to have a cool breeze and a bright light while you take pleasure on your deck by installing one of our outdoor ceiling fans with lights for a constant and cool breeze. 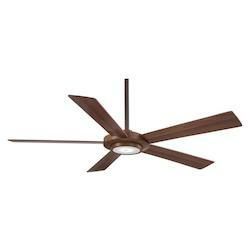 With our low-profile ceiling fans with lights, you can still take pleasure in all the benefits of a standard ceiling fan in an affordable and small package. A ceiling fan with led light offered by We Got Lites is a simple way to light up a room and to get the cool air circulating evenly. We Got Lites is the only online store that offers the most payment options to their shoppers. 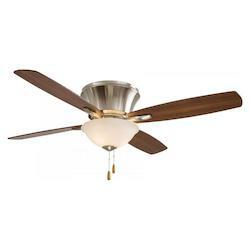 If you have plans to buy ceiling fans with lights online at wegotlites.com, you have various payment options that include MasterCard, PayPal, Visa and cash on delivery. You can also take advantage of free shipping and the fastest possible delivery. 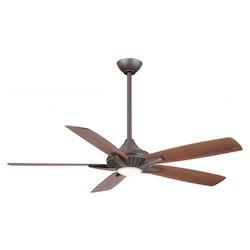 Hurry and buy your individual ceiling fans with lights now according to your taste and budget. 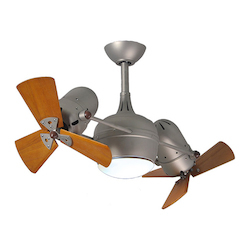 At We Got Lites, we have an amazing assortment of traditional, modern, antique, contemporary, vintage, and Victorian ceiling fans with lights to choose from. You will not find this large of a collection at any other online store in the country. 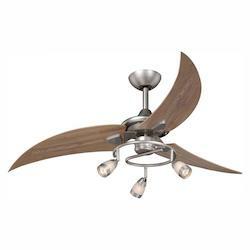 Furthermore, we are proud to offer our customers the best luxury and designer ceiling fans with lights in the country. Our main aim is to offer you the most up-to-date designs for customized interiors and exteriors together with energy savings. You may call us at our toll-free number 866-415-4837 or at our local number 718-317-6263 for online discussion with your specifications. 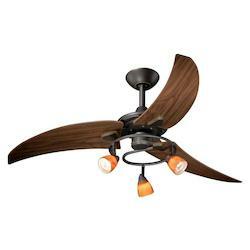 For more varieties of ceiling fans with lights, visit our official website wegotlites.com.